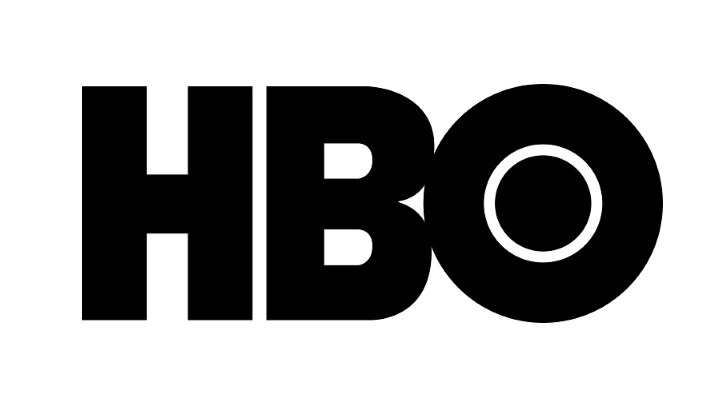 HBO is developing a drama series based on Sebastian A. Jones' fantasy series, Asunda, per Deadline. The series was published by Stranger Comics. Jones will co-write and executive produce the adaptation based on his graphic novels. Asunda is set in the culturally rich but war-torn world of Asunda, where an orphan girl is born of two nations and raised in a small desert town. Hunted by all, she will search for her ancestors and the courage to bind them against an ancient enemy. The world of Asunda has been showcased throughout a shared universe of works from the publisher. Titles include: Dusu, Erathune, Niobe: She is Life, The Untamed: A Sinner's Prayer, The Untamed: Killing Floor, Tales of Asunda and Waso. The Asunda franchise's central focus has been Niobe Ayutami, an orphan girl born of two nations, conceived through violence and raised in Oasis, a tiny desert town. 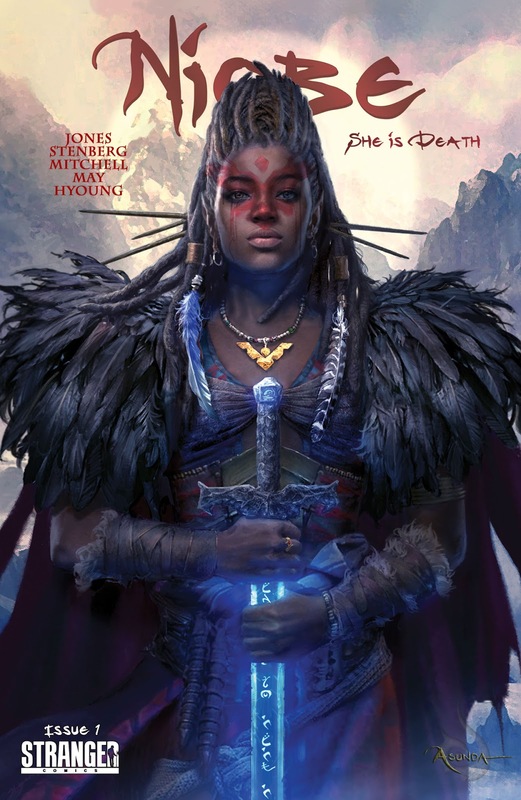 Niobe's father is a king in a country that author Jones modeled on England and Europe, while her mother was the kidnapped female chief of a nomadic tribe of elves who roam a jungle region that correlates to West Africa. Hunted by all, Niobe will search for her ancestors and the courage to bind them against an ancient enemy.